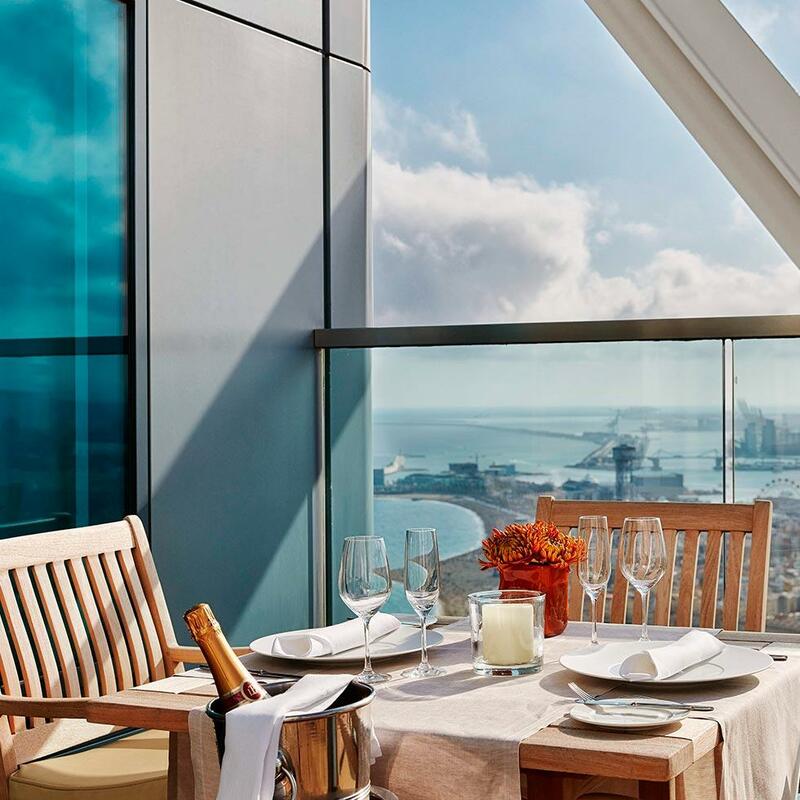 Experience a romantic stay at Hotel Arts: chocolate-covered strawberries and a bottle of cava are waiting for you in the room as a welcome gift; the next morning, you can enjoy breakfast just for two served in the room as you admire the spectacular sea or city views. If you prefer, you can also enjoy an exquisite breakfast buffet at Lokal. Whatever you choose, you will have late check-out, access to the water and relaxation areas at 43 The Spa and free parking until 2 pm, so you can forget the time during this magical experience. 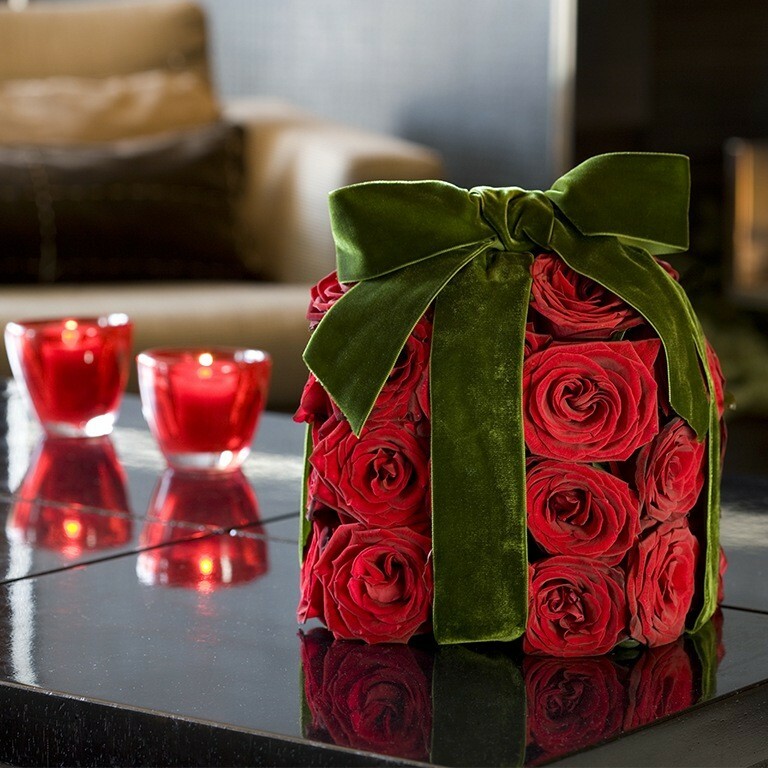 At Hotel Arts, we offer you the option of a Gift Voucher so that you can reward whomever you desire with this experience. Book now Shall we call you? Fiil-in the information and a commercial agent will contact you. Valid only at Hotel Arts Barcelona. Valid for 12 months from the time of purchase. All services stated are subject to availability. May not be redeemed for cash and is not replaceable if lost or stolen.